Get ready to explore, discover and be a scientist. 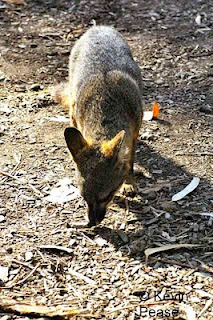 On Oct. 1, 2011 Friends of the Island Fox will join our friends the Santa Barbara Zoo in a day of science fun. Included in the price of admission, there will be family friendly activities that focus on science learning. Teachers are encouraged to come and discover activities that meet California state science standards and can be replicated in the classroom. Admission for teachers and their families is FREE with preregistration. Visit the Santa Barbara Zoo website for more information. Friends of the Island will be exploring the Channel Island fox’s great sense of smell. 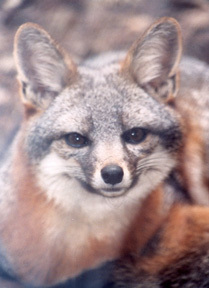 Why does an island fox nose work better than a human nose? Could you find your way home using only your nose? Tani, the juvenile island fox, has a brother called Acorn that went exploring. He had to find his way back to the family den using his sense of smell. Follow the adventures of island fox pups born this spring on Facebook and twitter.